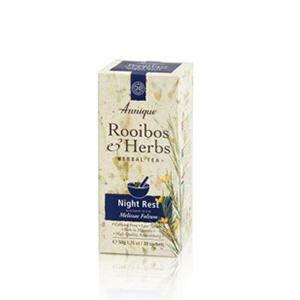 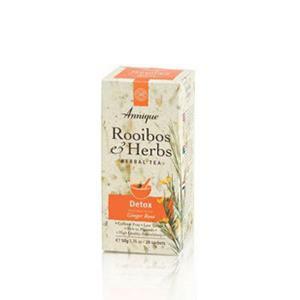 Rooibos tea is an age old traditional drink with 21st century health and beauty applications. The more scientists study this Red tea (Aspalathus linearis) from South Africa, the more they are astounded by the wealth of beneficial properties that the plant possesses. 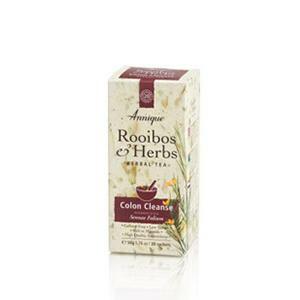 Read more in our Frequently Asked Questions about Rooibos tea and also how we use Rooibos tea in our products to help improve your skin and health. 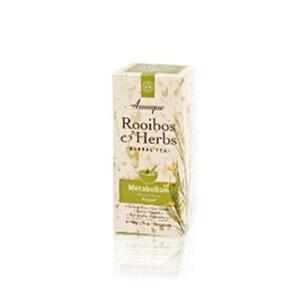 We have a wide variety of health and lifestyle specific teas. Apart form export quality Rooibos tea and super healthy Green Rooibos tea, Annique has combined Rooibos tea with healthy herbs to assist with particular everyday concerns. 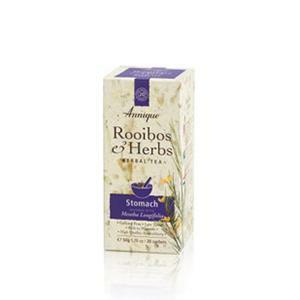 From knocking insomnia on the head, to detoxing and giving baby's colic the boot, there is something for the entire family.